Even though I am not going 'back to school', it is always at this time of year that we start to refresh and refocus. Summer is over and it's time to get down to business! I know a lot of you know but for any fresh readers, I am not only a blogger but also an entrepreneur with my own fashion line - fall is crazy busy with the launch of a new collection and prepping for holiday. It's super important for me to keep organized especially when I'm on the go. 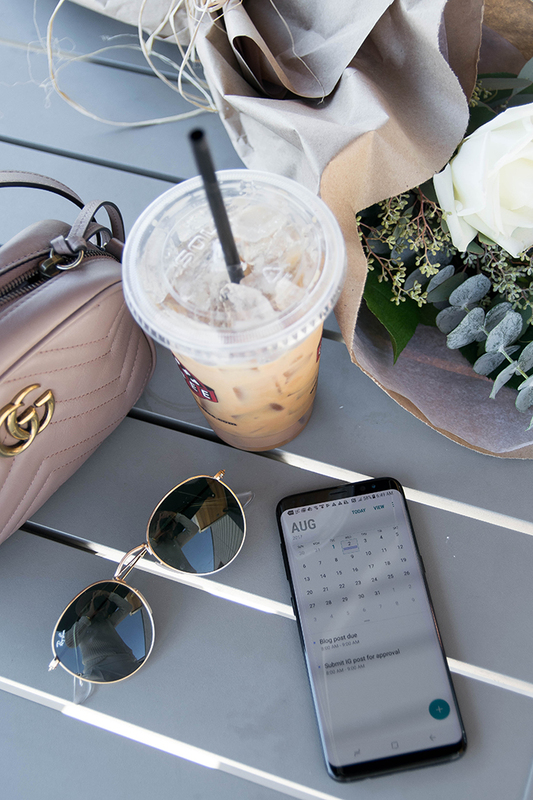 With the new Samsung Galaxy S8 I can stay organized and on top of my day - with features like the advanced calendar, I'm able to coordinate my day and have my phone sync with me to know what I need when I need it. I can keep track of my schedule and get sent reminders for anything and everything - from meetings, to posting content. The S8 also has an expandable memory - hello never having storage issues! The expandable memory is such a lifesaver and timesaver - I can snap and post instantly without having to delete apps/photos first which is super important being an influencer and entrepreneur. I am always snapping pics everywhere I go and let me tell you - this camera is insane!! It has the worlds first infinity screen and will take your best selfie ever (the 8+ also has an even more expansive screen!). 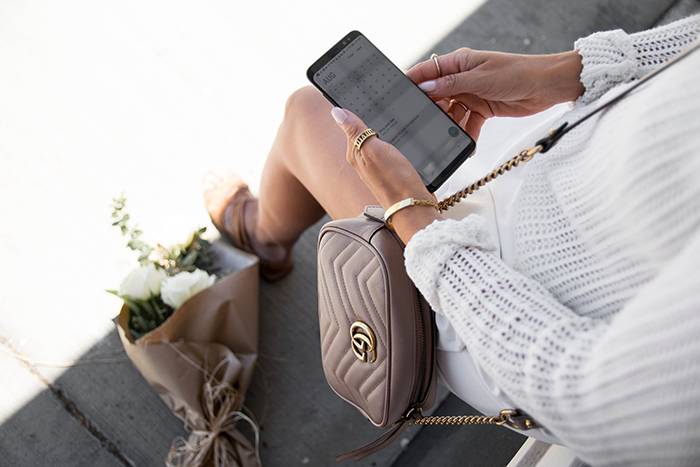 With the S8 you can also charge your phone wirelessly - I mean.. it doesn't get better than never having to ask your bartender to plug your phone in again! 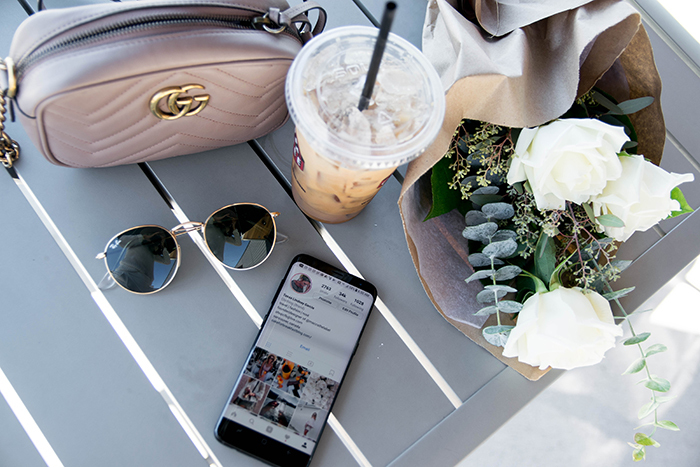 Now is also the perfect time to treat yourself to new tech because Target is giving you a $200 GC for every GS8 and GS8+ purchase! You can find more info as well as keep track of any future promotional updates for the S8/S8+ purchase HERE . 1. Clean and organize your space. From home to office, clear out the clutter, and make space for fresh ideas and outlooks. Write them out, and post them where you will see them everyday. What do you want to accomplish this season/year? Set out ten minutes to evaluate where you are and where you want to be by next summer. Both personally, and in school/business. 3. Refresh your work space. Pick up something new! There's something about picking up something new that get's me excited and motivated to get organized and down to business. 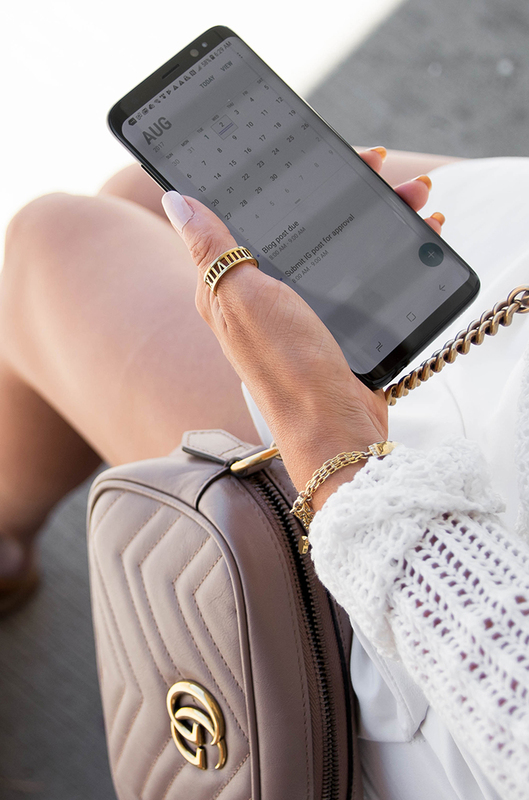 Whether it's gorgeous new stationary, a cool desk lamp, or the new Samsung Galaxy S8 - pick up something that will help to motivate you to stay focused and organized. I don't know about you, but schedules are my best friend! When I create and stick to a schedule I accomplish much more in the day. Map out gym days, work days, personal days etc. - you will feel much more accomplished by the end of the day. The best part of reaching a goal is the reward right?! Aside from self appreciation and pride of course, you've worked hard all season/year - it's time to treat yo' self!! Book a vacation, a staycation, a dinner out - whatever will motivate you to keep going towards your goals.